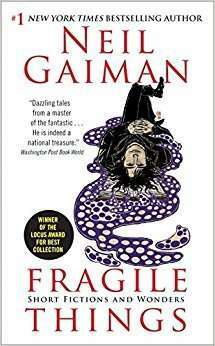 Neil Gaiman can be considered one of the most prolific authors of this century. His contributions to the canon of pop culture have been instrumental in shaping a generation of young readers into dreamers and provocateurs. An expert in the genre of fantasy, his novels, short story collections, and comic books explore worlds far from ours, with colorful, compelling characters that stay with you long after you’ve turned the last page. 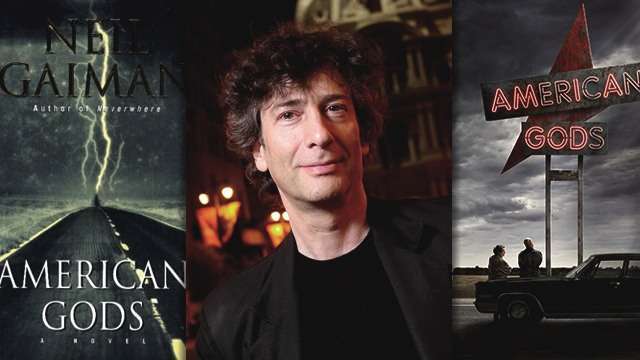 He is loved not only for his whimsical spin on fiction, but for his ability to connect to his audience on the most human of levels. 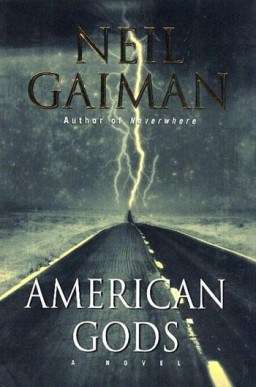 American Gods, his Hugo and Nebula Award-winning novel, was recently adapted into a TV series by American cable channel Starz. 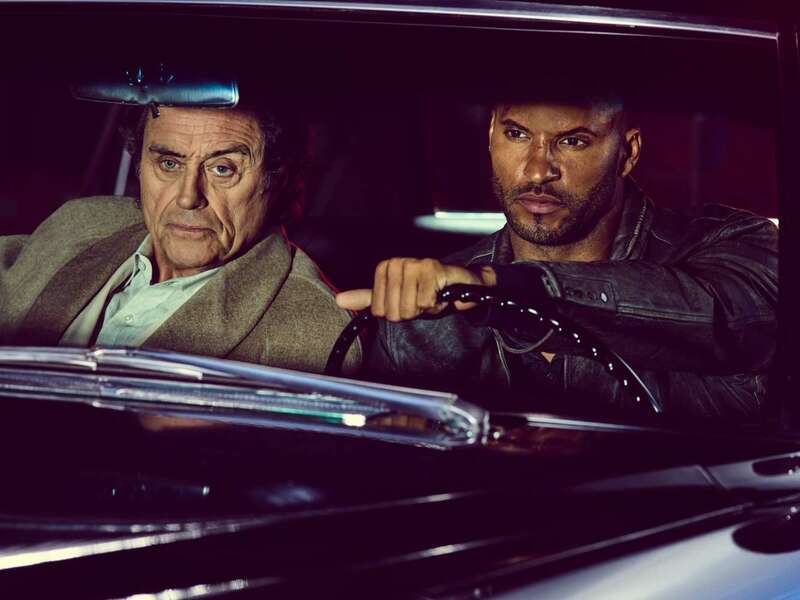 Starring relative newcomer Ricky Whittle and veteran Ian McShane, the pilot premiered last April 30 to rave reviews from both critics and fans alike, the macabre mood reminiscent of producer Bryan Fuller’s first hit series, the equally morbid but fantastic Hannibal. 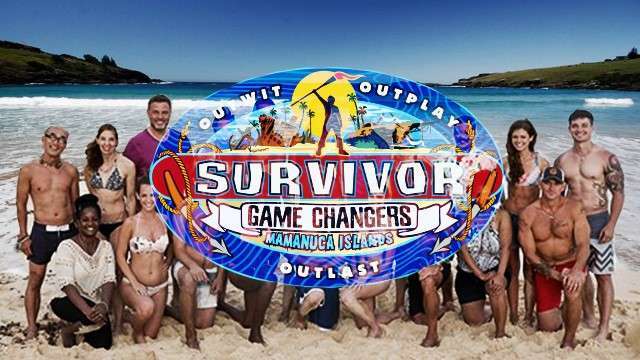 To prepare you for the epic strangeness the show requires viewers to digest, it might be in your best interest to get familiar with both the source material and the author’s other works. The story follows the mysterious Shadow Moon, whose early release from prison is prompted by the death of his wife. When he meets the sly Mr. Wednesday, his life takes a turn for the weird as he finds himself caught in the middle of a war between the old gods and the new. You see, people no longer have faith in religion, clinging to the media and technology for their not-so-spiritual fix. This forces the gods of yore to hang up their hats and take on mundane day jobs. Dark, complex, and rich in folklore from all over the globe, this must-read is just as relevant today as it was 16 years ago. London urbanite Richard Mayhew’s boring existence is turned upside down when he helps out an odd, wounded girl named Door. Suddenly, he is thrust into a labyrinth hidden beneath the city, where malevolent assassins are out to murder his new acquaintance. 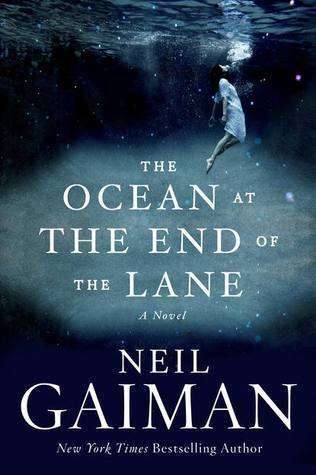 Gaiman’s magical debut novel is a favorite amongst his admirers for its capacity to transport the willing into a place where reality melts into oblivion and imagination reigns supreme. 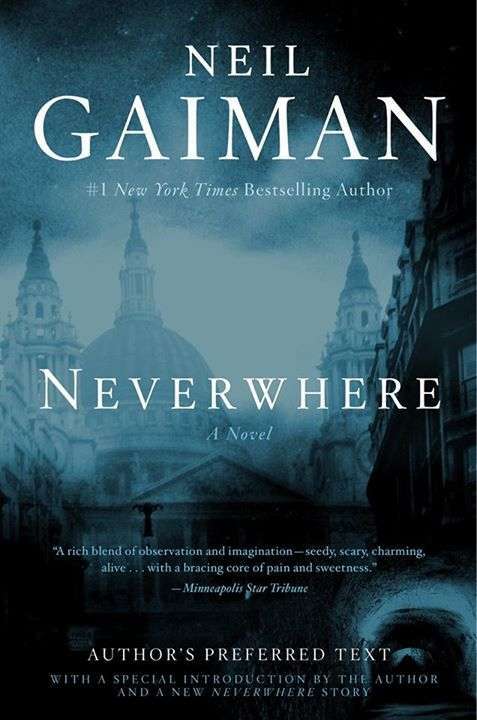 Here, Gaiman peels away at the layers of what we know to be true, exposing the shadows that usually hide in the deep recesses of the mind. 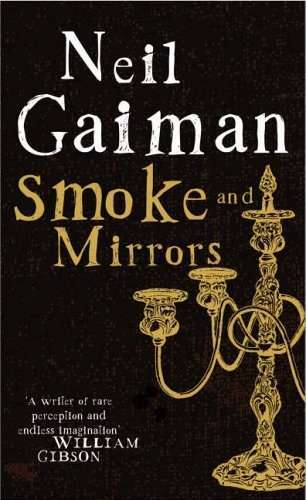 A collection of stories and poems that are disturbing, poignant, and heartwarming, Smoke and Mirrors is a piece of literature that will make you feel young again, only because it contains familiar narratives that will make you keep your nightlight turned on. There are a lot of gems in this collection, but one standout is How to Talk to Girls at Parties (which, by the way, is getting a movie adaptation starring Elle Fanning and Nicole Kidman), a sweet but savage coming of age story with a science fiction twist. What would you do if you found yourself stuck in a dimension where your parents had buttons for eyes and seemed to want to take yours, too? 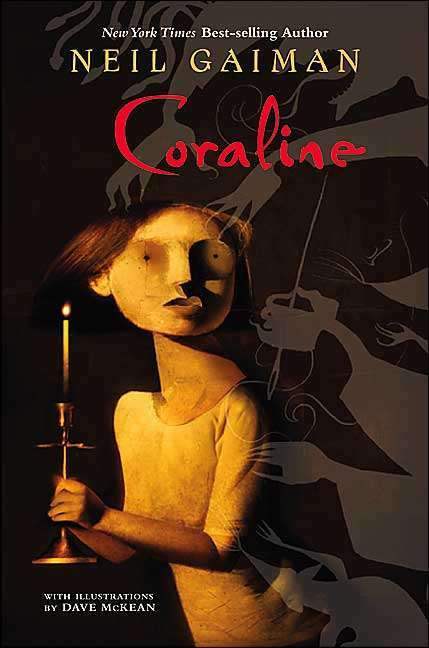 That’s the dilemma young Coraline Jones has to face as she tries to find her way back home, all while avoiding having her eyeballs gouged out by sinister versions of her mom and dad. One of Vertigo’s most successful franchises, many consider it as the graphic novel that reshaped the landscape of comic books. 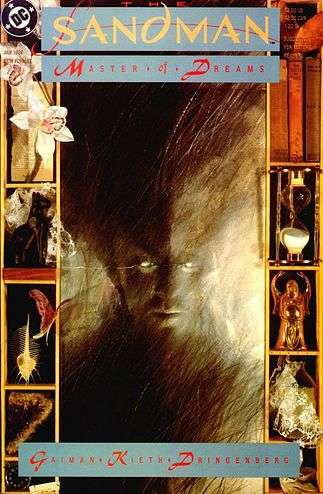 It follows the titular Sandman, Morpheus, who is the king of slumber and the dream world. He is part of the Endless, composed of his brothers and sisters (Destiny, Death, Destruction, Desire, Despair, and Delirium), a group of divine beings responsible for the fate of humanity. Groundbreaking in its use of the medium, Vertigo’s flagship title went on to gain a cult following that thrives to this day. Like most of his work, this novelette is infused with a fanciful glee that both young adults and seasoned readers can enjoy. There are wormholes, ponds that turn into oceans, and danger in the form of magical entities—elements that are trademark Gaiman. 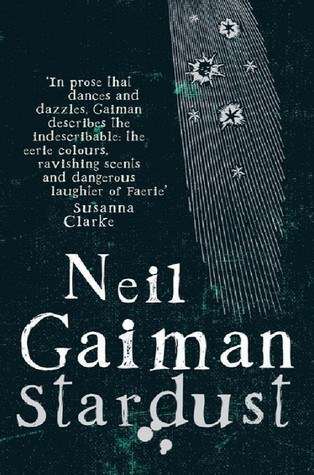 Who else can conjure up a romance between a faerie and a fallen star? This one is a love-fest fueled by a cosmic sense of adventure, transcending genre tropes and conventions while still remaining engaging. YA is a genre that’s close to the author’s heart. 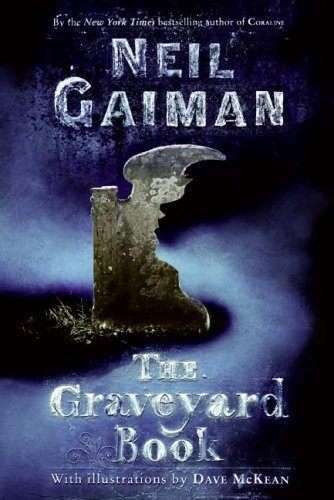 And this macabre yet touching story about Nobody “Bod” Owens, a young boy raised by the supernatural dwellers of a creepy graveyard, should be every young outcast's guide to growing up. 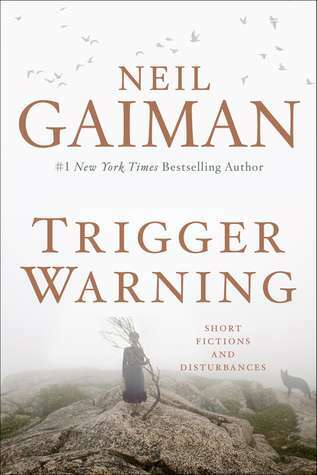 Possibly the most mature of his anthologies, Trigger Warning is a slow burn, sucking you in with each passing word and phrase. There’s an homage to Sherlock Holmes, a companion piece to American Gods, and numerous poems weaved with a sensitivity that only a damaged individual will recognize. It's the work of a mature author, fully-realized and confident in his craft.